I wanted to do a review for Make Up For Ever’s Artisan Brush Kit. I’ve had my eye on this baby for a while now, and when it went on sale at Sephora it had to be mine! It wasn’t just the set, I actually really wanted to try MUFE’s brushes, and I liked how the set came with several different kinds. This brush kit (box set) comes with 8 brushes and a small zip pouch. 1. 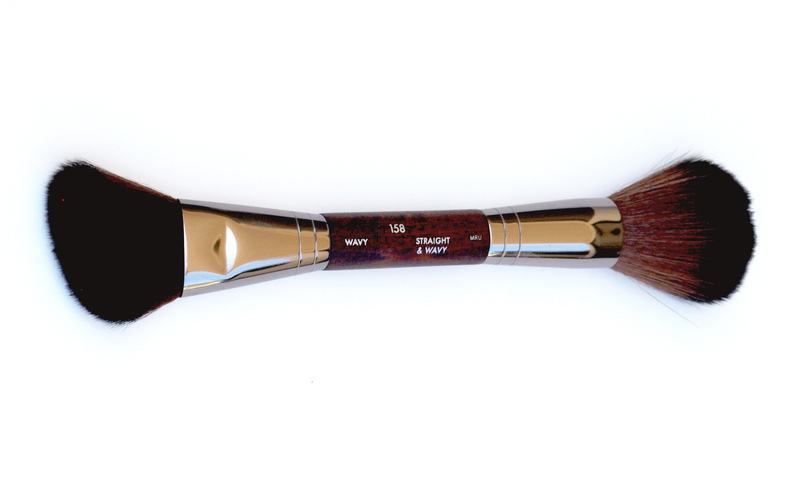 #108 “ Large Foundation brushÂ Extremely soft, synthetic brush with fine synthetic bristles. You the brush with liquid and cream foundation without it streaking. You can definitely build up product with this and have full coverage. I also like the size since it allows me to finish my foundation faster. 2. # 128 Precision Powder Brush I love this brush. It is so soft and holds product well while you transfer it onto your skin. The tapered style makes it easy to go between my eyebrows and along my hair line. 3. # 158 Double EndedÂ Sculpting Brush I like this brush, however I would have like this brush even more if it was separate. The double-ended sides makes it difficult to store and I always tend to forget about the side that is not showing. Individual both sides are great. 4. 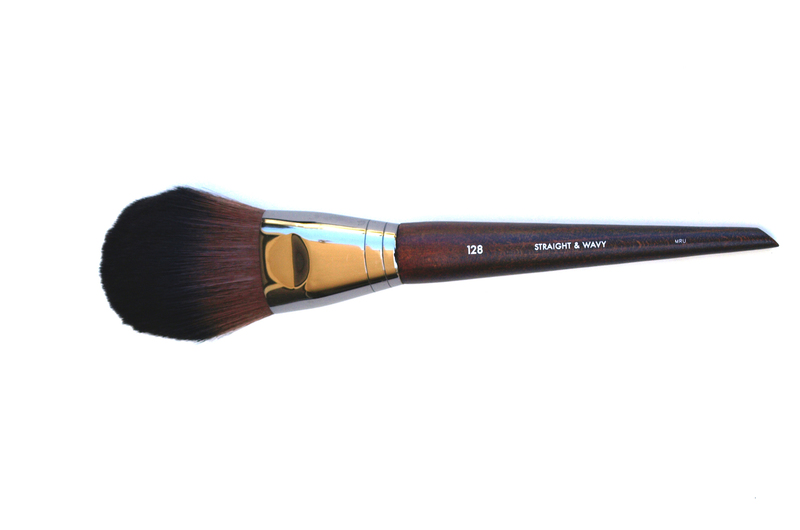 #226 Medium Eye Shader Brush I feel like this brush picks up cream product better than powder. I would use it to pack on cream eye shadow and to create cut crease looks. 5. #274 Double Ended Eye Brow Brush I think this brush is okay.. It does what it is suppose to do. I don’t like that it is double ended since it makes it harder for storage. I don’t see the don’t see the benefit of spending so much money on a brush that does the exact same thing that a drugstore brush could do. 6. #242 Large Blender BrushÂ I actually really like this brush. It is probably one of my favorite brushes in the kit. It blends eye shadows beautifully and it is so extremely soft. I would recommend this brush. 7. 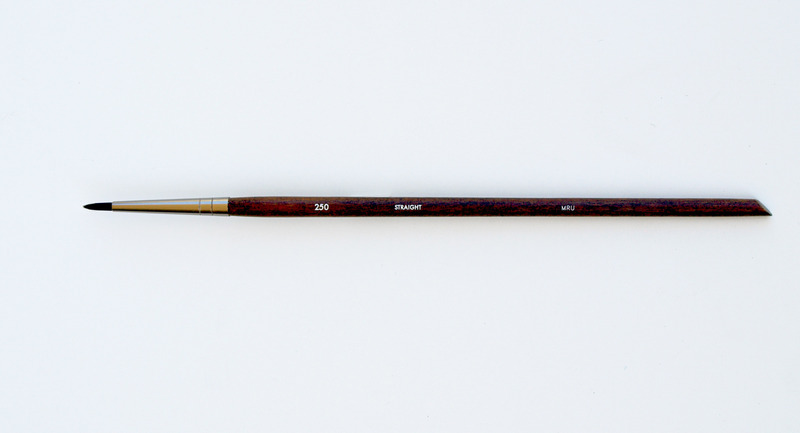 #250 Extra Fine Eyeliner Brush I love how fine this brush is.. like the name suggests. It does give a really thin line. 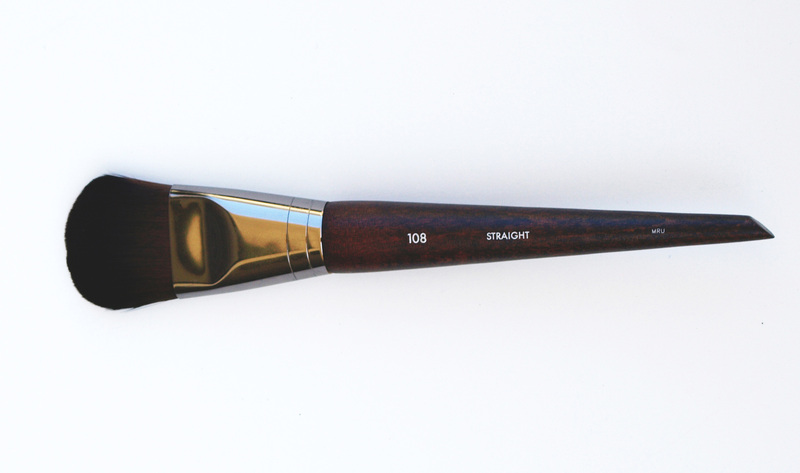 However, I think there are alternative brushes that are less expensive that could do the same thing. 8. #216 Medium Precision Eye Blender Brush I like that it is synthetic. It makes it easier to blend cream eyeliner to powder eye shadows on your lower lash line. Overall I was really happy with the kit. It allowed me to try various MUFE brushes. One thing I really liked about these brushes is the end of them, since they are a bit slanted and not round. This might sound weird but it actually has a purpose. The ends are used to scoop out products from MUFE flash palette. Which is great! I love use these brushes for that reason. Let me know your thought and which is your favorite brush! I’ve added this to my wish list ! I’m going to grab the kit myself I’ve been looking into some new brushes that actually hold my product. How much was the set?